Men aged 50 years and over and membership is free. 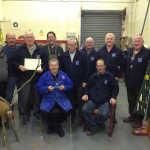 Have a listen to the Men’s Shed Anthem which was written and performed by our Shedders in Steeple Antrim! 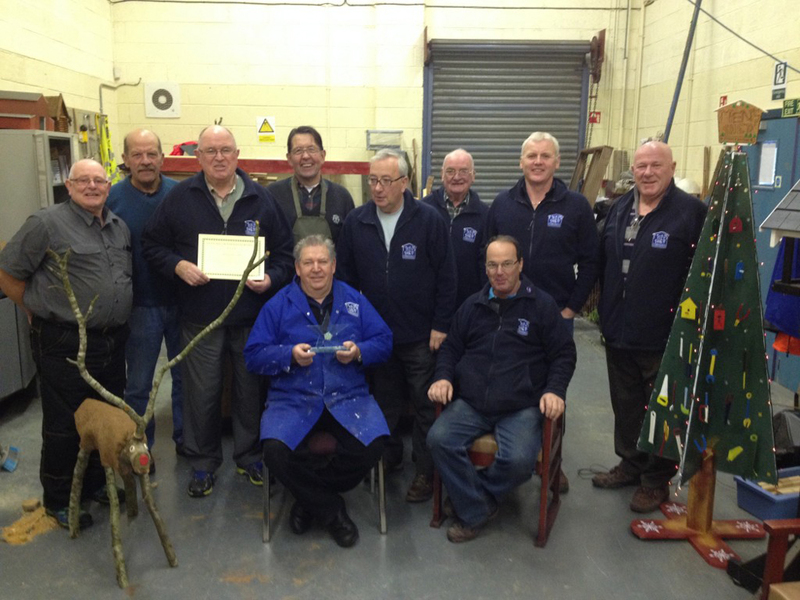 Men’s Shed is an important setting for challenging men’s stereotypical beliefs about masculinity and healthcare.